Bronchiolitis is a common respiratory infection affecting infants and young children, but many parents have never heard of it Here’s what you should know. Bronchiolitis is an infection in the small airways of the lungs, called bronchioles. It is caused by a viral infection and occurs most often in children younger than age 2. It’s not the same thing as bronchitis. While the names are similar, the conditions are different. It’s important to know that bronchiolitis is caused by a viral infection, with respiratory syncytial virus (RSV) the most common cause. A child will typically experience symptoms of the viral infection, which progresses into bronchiolitis. While some cases of bronchiolitis may cause only mild symptoms, certain symptoms indicate that medical care is needed. Because bronchiolitis is viral in nature, antibiotics are not effective. 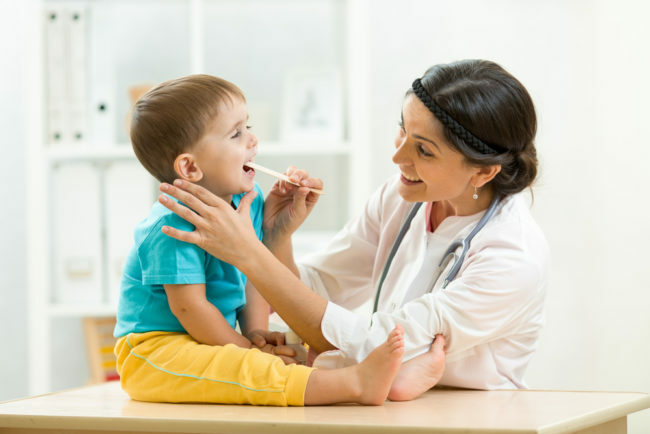 When a child is diagnosed with the condition, doctors typically treat the individual’s symptoms. Breathing difficulties and other symptoms begin to improve after about three days, and most healthy children are back to normal within a week. 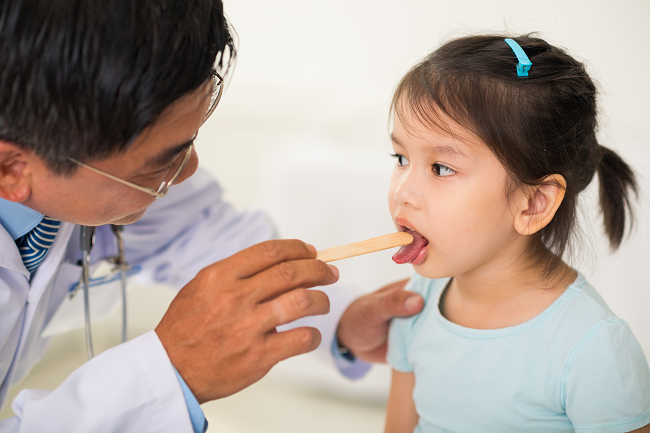 If you think your child may have a mild case of bronchiolitis, there are some things you can try at home — as well as some things you should not try. Whether your child develops bronchiolitis or another illness or injury, Children’s Hospital at Erlanger is here to help. We offer care designed specifically with kids in mind. Would a rub on the chest, throat, or lightly on the nose, be of any help, to get air flowing? If so, I thought that could be added as things you can do at home? Thank you very much for the comment and attention to the article. I did not mention Vicks VapoRub or other similar products as the product insert states to use on children older than 2 only and bronchiolitis most often affects children younger than this. These products contain Camphor which can actually cause poisoning in children leading to seizures, even when used topically on the skin. There are around 11,000 calls to poison control centers annually for camphor exposures in children. There is only very limited scientific data to show the efficacy of these products and they do have significant side effects. The best study showing their efficacy had 46% of children receiving them to have some mild irritation of the skin, eyes, or mucus membranes from using these rubs. Due to their potential toxicity and lack of efficacy, I do not recommend for their use, especially in children less than 2 with bronchiolitis.